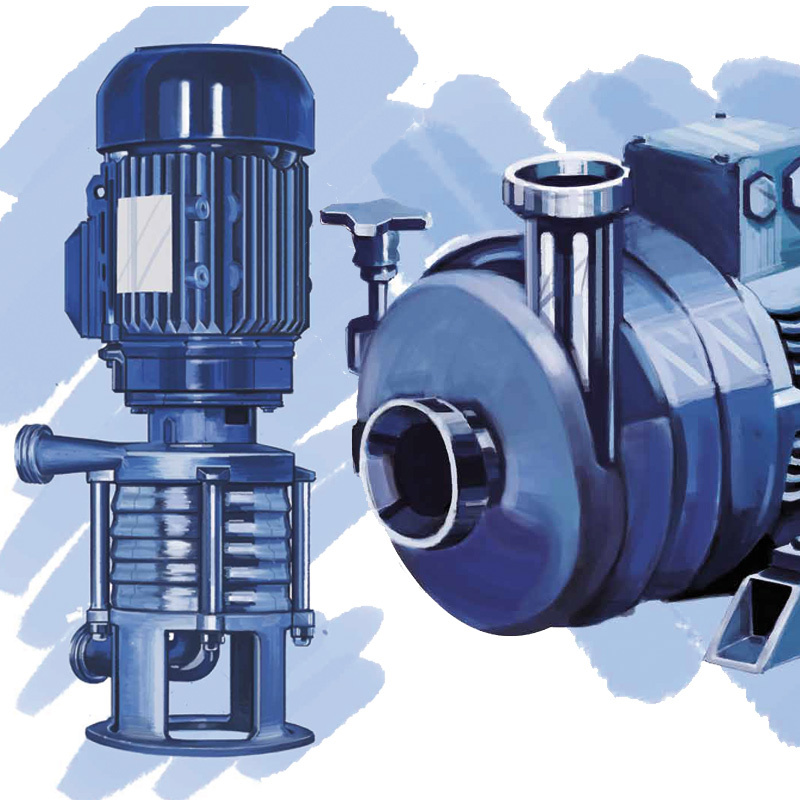 Leading company in both Italy and Europe in the production of pumps primarily designed for the food & beverage, dairy, chemical and pharmaceutical industries. CSF Inox S.p.A., established in 1970 in Montecchio Emilia, a small town in northern Italy, is today a leading company in both Italy and Europe in the production of pumps primarily designed for the food & beverage, dairy, chemical and pharmaceutical industries. The company, synonymous with quality and high specialisation offers the international market an extremely full range of products to meet the needs of numerous applications in these sectors. In fact, CSF Inox offers a series of centrifugal, self-priming, progressive cavity, twin screw, sinusoidal rotor and pneumatic pumps. CSF Inox’s main aim is to offer a higher standard of quality for each and every product. Since the very beginning, the engineering, production and sales guidelines have been based on the conviction that “CSF pumps must stand out for their stability and reliability and guarantee excellent performance”. Extensive technical experience has allowed CSF Inox to optimise its own design and planning methods, developed with professionalism and always with maximum emphasis on customer care. In fact the experience in the commercial and technical departments represent a significant strength where focus is on pre-sale support to give customers quick and reliable solutions for the most disparate applications.